Christmas presents seem to get smaller and more expensive as kids get older. Zak is now 11 and is really only interested in technology. I tried to convince him a new bike would be a good idea, but all he really wanted was an Amazon Echo Dot. I managed to order one when they were half price and out of stock, but luckily it arrived just in time for the big day. It’s actually been the best value gift I’ve ever bought and once we realised it worked with our lovely new Hive products gifted to us by Hive Home, Alexa fast became one of the most useful things we own. We used the HIVE Active Plug for the Christmas lights meaning we could turn the lights off through the Hive App or using Alexa! We could also turn them on even if we were out so it looked like we were in. I’ve got a little clip my Instagram Stories of Zak turning his room light on and off and changing the colour of the light. 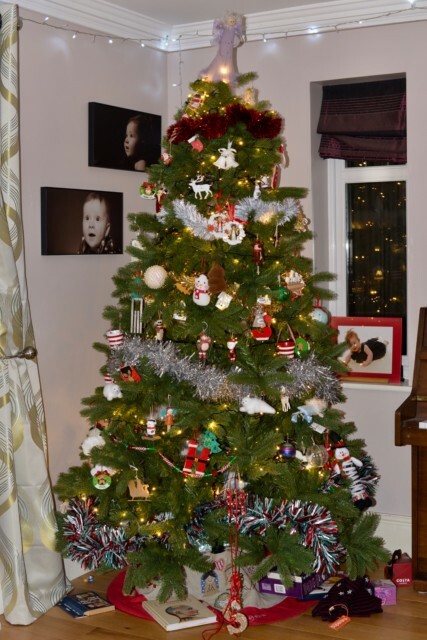 All our new household tech kept us very entertained over the Christmas period! Little Charlie also now knows the names of colours thanks to the colour changing lights! I’m still trying to decide where to use the Active Plug now the Christmas tree is down, but I’m thinking my hair straighteners might be a good idea as I am forever running back up the stairs as we’re about to leave the house in case I’ve left them on. The Active Plug would allow me to check with my phone saving me a few trips up the stairs. We also really love our Hive lights. My daughters sleep with their landing light on, so instead of turning it off and waking them up as we’re making our way to bed, we wait until we’re settled and then use the app to turn if off when the house is quiet. It’s also super handy for turning on a light so we can see where we’re going instead of stumbling to the baby’s room in the middle of the night. The colour changing lightbulb is also pretty awesome. We have the door sensor on the front door so when you close it a light upstairs goes off that we have a bad habit of leaving on, this is great, unless someone is in the house as they then get left in the dark, so I think we’ll change it to the downstairs hallway so it lights up as we come in the house. 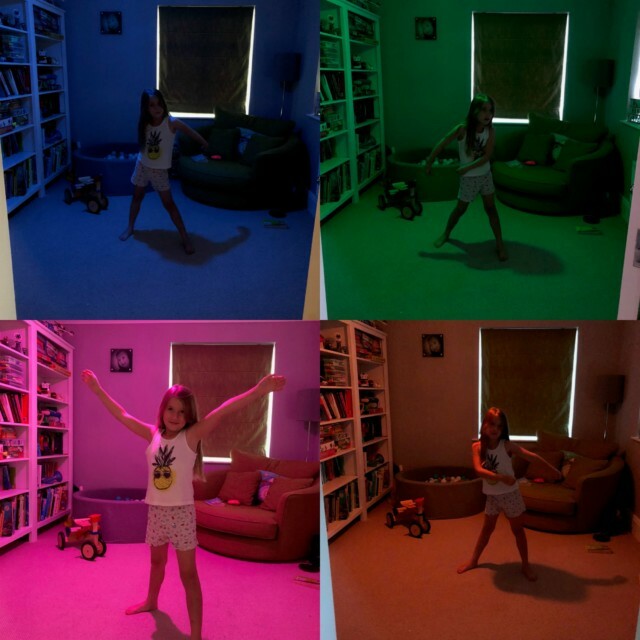 We love our Hive lights and being a busy house with three floors, I often miss lights the kids leave on, so the Hive app is fantastic for me and has do doubt saved a lot of wasted electricity in our house. I also love the idea of Hive heating, imagine being able to turn up the heat using Alexa or a phone. We don’t have our heating set on a timer, just turn it on as and when we need it which means we often come home to a very cold house. I’d love to be able to turn the heating on remotely so it’s toasty and warm when we come in, especially after a weekend away or day trip when the house feels VERY cold when we come home. Do you own any Hive products? How and where do you use them? I love the idea of being able to come home to a warm house. I have the heating on a timer and there’s a base level that it’s not supposed to go below, but it can be chilly if we have been out for most of the day. We don’t have any Hive products but we have similar products from another brand. We love our connected home, especially the kids! Amazing what modern technology can do! 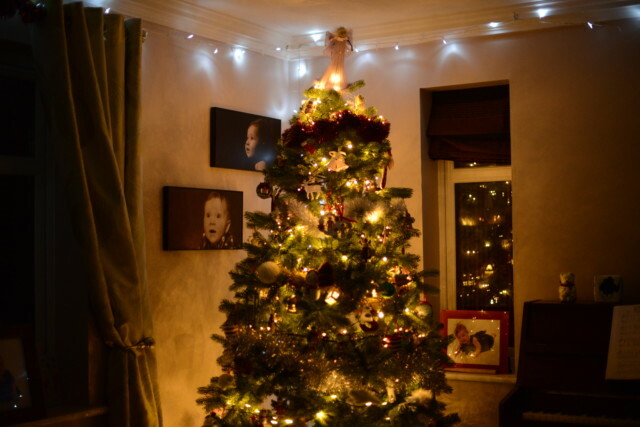 I like the different coloured lights and coming back to a warm house sounds bliss! It is amazing how far Hive has come, we have the heating but haven’t branched out further yet. I’m really tempted by the door sensors though I’m very aware that we live in a row of bungalows are in a village and we are targeted for that reasons. What a great idea – especially being able to turn lights on or off remotely! We don’t own any Hive products but we have been considering getting some.The light bulbs sound super handy! We ordered Echo dots during the Black Friday sales (half price, before they went out of stock) for the kids’ Christmas and they love them. We don’t own any Hive products yet, but I’m going to look into them for sure!